In addition to CAzbike’s Education offerings, TBAG (Tempe Bicycle Action Group) is offering TS101 “Express” (shortened) class. More info. The Fall 2009 Bike Ed season got off to a rolling start on November 7, 2009. 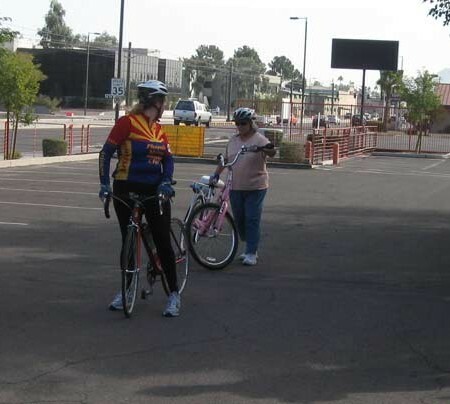 CAzBike LCI’s Gene Holmerud and Kathy Mills offered the LAB Traffic Skills 101 Curriculum. 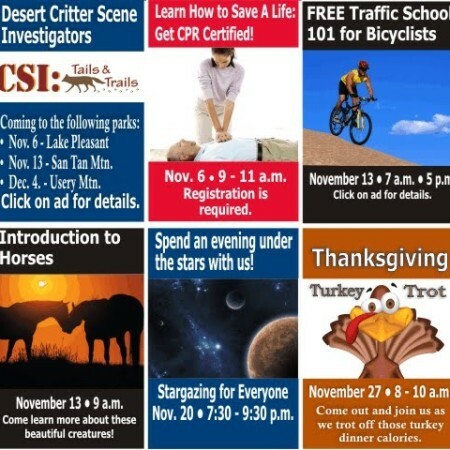 Classes are offered free of charge, and available in Phoenix and Tucson.To find classes visit www.cazbike.org/BikeEd .